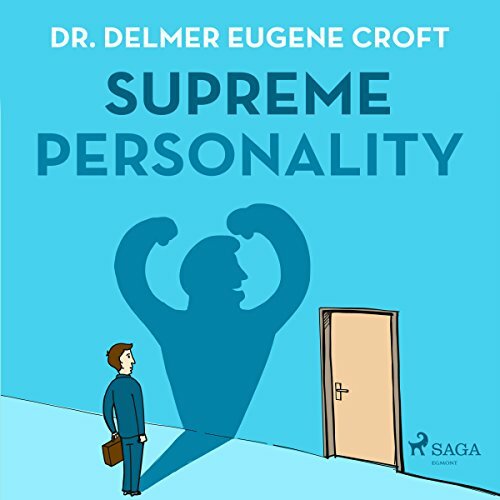 Showing results by author "Delmer Eugene Croft"
"Personality is founded upon selfconsciousness, with selfgoverned intelligence and selfdirected action." The purpose of this course of lessons is to kill doubt, fear, and worry, cure the habit of growing old, develop your limitless psychic, mental and bodily forces, bring you back to Nature, renew your cosmos, and help you lay a pipe line to the power house of the Universe to supply forever your Supreme Capacities. 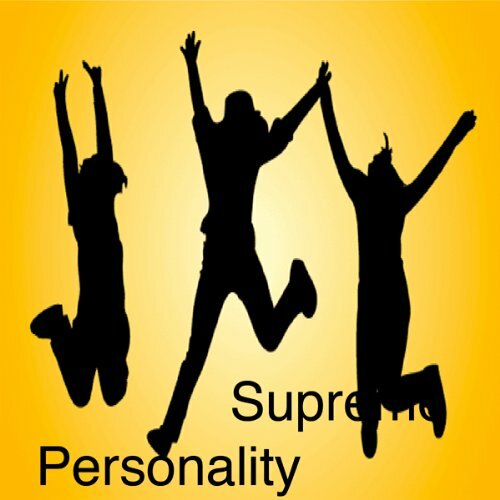 Personality is founded upon self-consciousness, with self-governed intelligence and self-directed action. The purpose of this course of lessons is to kill doubt, fear, and worry; cure the habit of growing old and develop your limitless psychic, mental, and bodily forces; bring you back to nature; renew your cosmos; and help you lay a pipeline to the powerhouse of the universe to supply forever your supreme capacities.